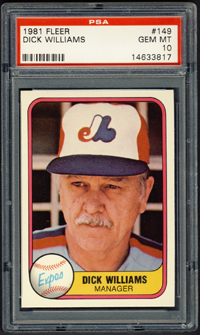 Comments: My first portrait for this guy was a 1967 Topps Red Sox Stickers PSA 9 won on eBay in December, 2007 shortly before his induction. 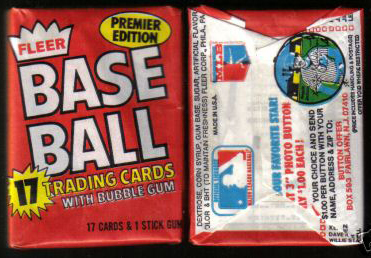 At some point, I decided to go with Stargell to represent the '67 Stickers set so I sold off this card. 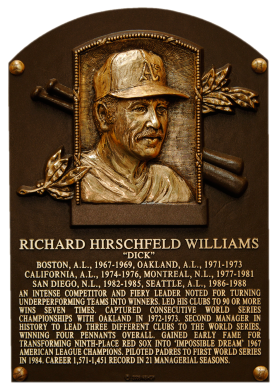 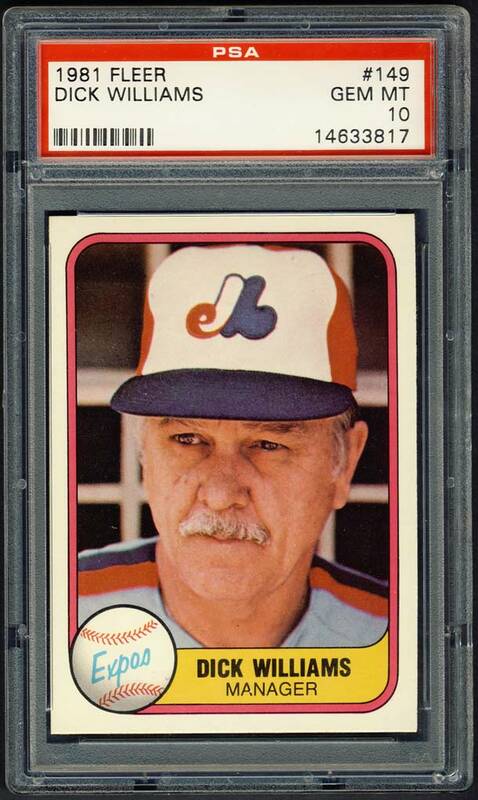 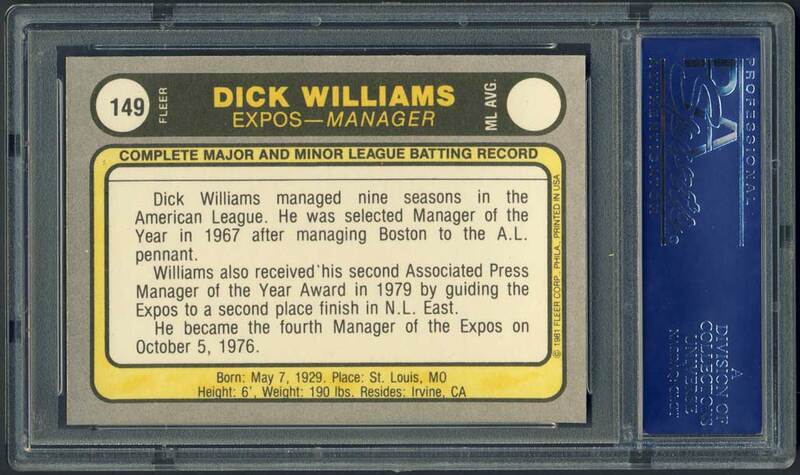 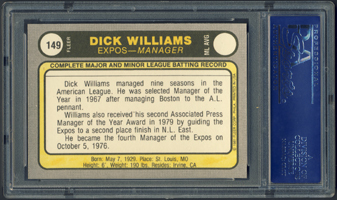 I replaced it with the 1981 Fleer card - a perfect 10 which I won via eBay on 6/9/2009.